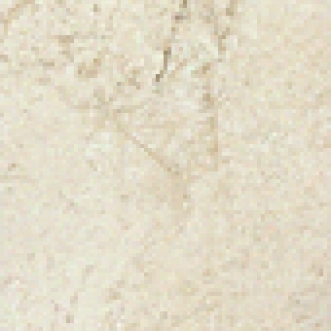 Replica of a limestone in two warm colours. Decors have a raised, diamond shape, giving a three-dimensional effect. Residential and commercial interior wall applications.